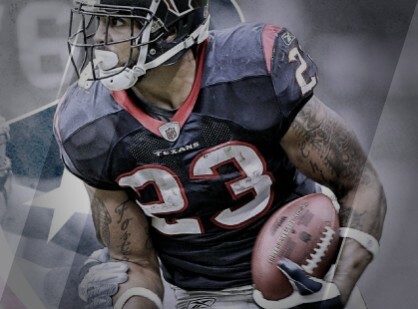 The need for proper fitting and long lasting custom football socks is thoroughly understood at TeamCustomSocks.com. Being able to play games wearing personalized football socks hasn’t been something easily found in the past. The staff at Team Custom Socks has set out to change that. 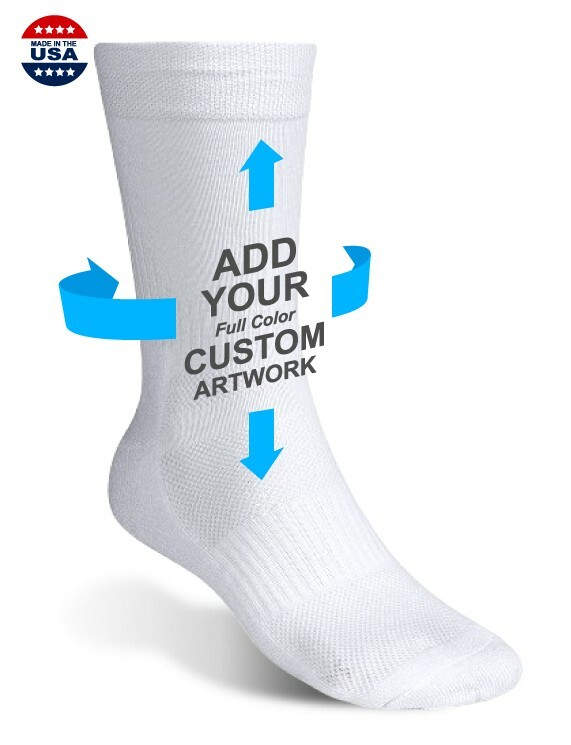 Not only can you design awesome socks that can be tailored to your showcase your team, they can be customized in a variety of other ways. You can have them made to any length you desire to meet your precise desires. This means no more having to “live” with stock heights, colors and fabrics for your football custom socks. We offer Mens socks that are styled and knitted for the demanding needs of football players. Made in the USA, means you get to wear the best socks on the planet manufactured with all American pride.